“This is especially needed in the current environment which is legitimizing misuse of certain substances, particularly alcohol and marijuana. 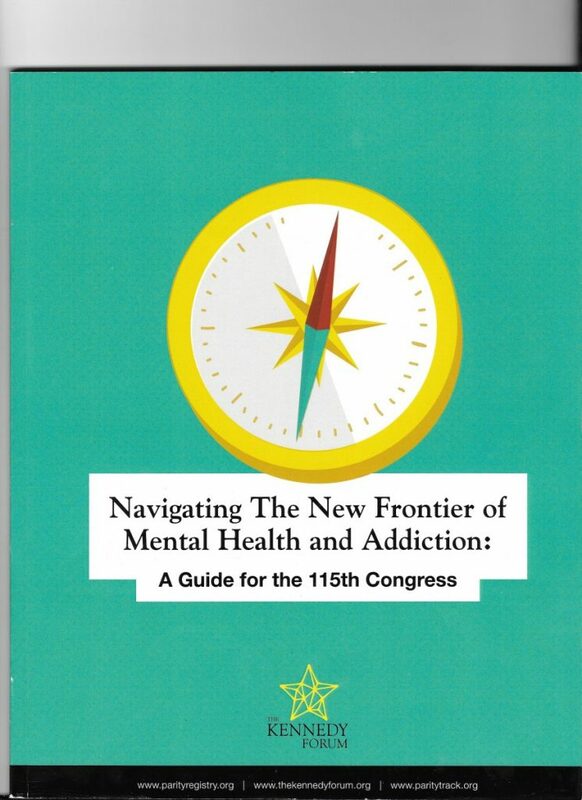 It is impossible to grapple with substance use and mental health disorders without tackling drugs of initiation, like alcohol, tobacco, and marijuana. Congress should resist efforts to legalize and further legitimize marijuana. Our nation cannot afford to make the same mistakes with marijuana that we made with legal opioids or tobacco in the past. Congress should put a stop to efforts to legitimize marijuana businesses (for example, by strictly regulating the capacity at which banks can have financial dealings with marijuana businesses), lest we inadvertently support and encourage another entity whose profit motivates conflict with the public health interest of preventing substance misuse and addiction. Patrick Kennedy’s observations were also true about marijuana during the recent Super Bowl featuring a T-Mobile commercial with Martha Stewart and Snoop Dog joking about marijuana. 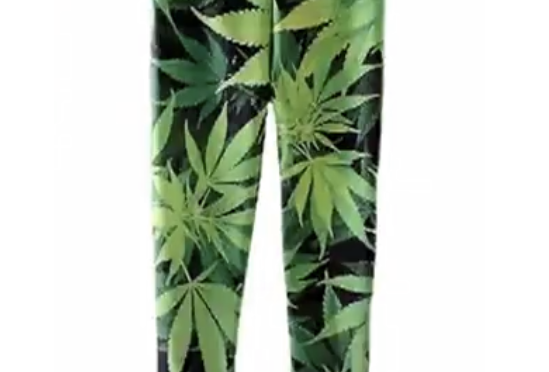 Millions of children watched the program and saw this attempt to normalize and promote cannabis use. Yet a Columbia University case study presents the fact that using marijuana only once or twice can precipitate mental illness. 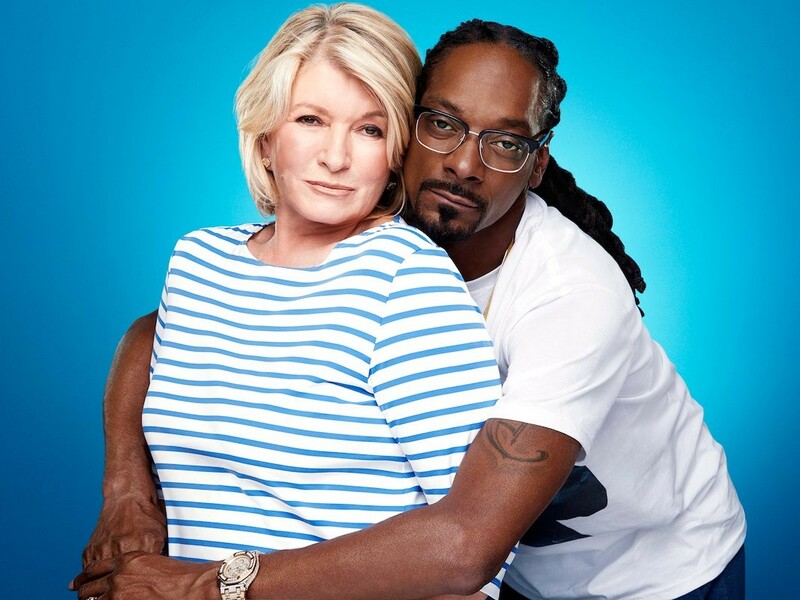 Those who have lost loved ones to addiction and psychotic disorders are deeply offended by T-Mobile, Martha Stewart and Snoop Dog. Such joking disguises the real dangers of using pot. In Anatomy of an Epidemic, Robert Whitaker cites three studies indicating that bipolar disorder can be triggered by marijuana use. 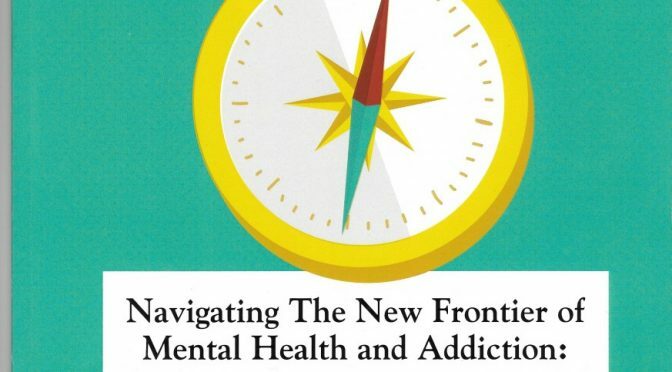 Many psychiatrists even need re-training in addictive and psychotic disorders due to the popularity and increased potency of today’s marijuana.